Timothy J. O’Connor, Esq. 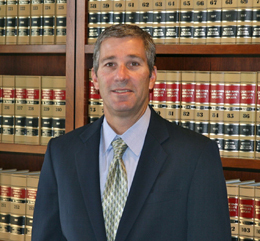 is a California based attorney who has been practicing law for over 25 years. He has a wealth of knowledge and experience working with nonprofits, state charity regulators and the IRS. Mr. O’Connor’s legal background provides a professional legal emphasis for starting a nonprofit, state charity registration also known as nonprofit solicitation registration, and Form 990 preparation.